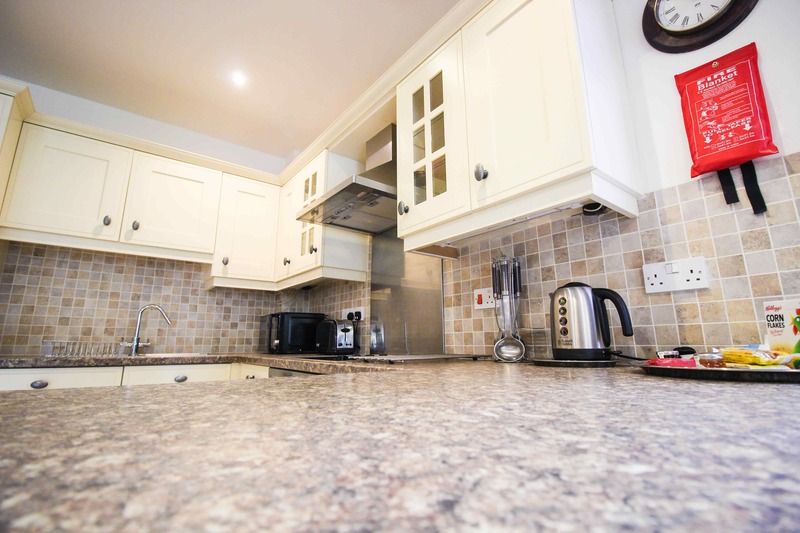 Self-Catering Apartments in Taunton, Somerset. 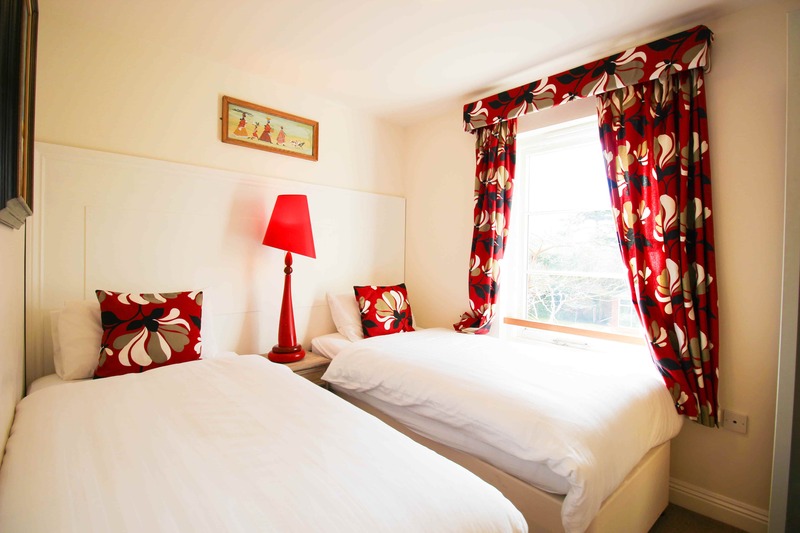 Blorenge House in Taunton, Somerset is home to contemporary two-bedroom, self-catering holiday apartments. 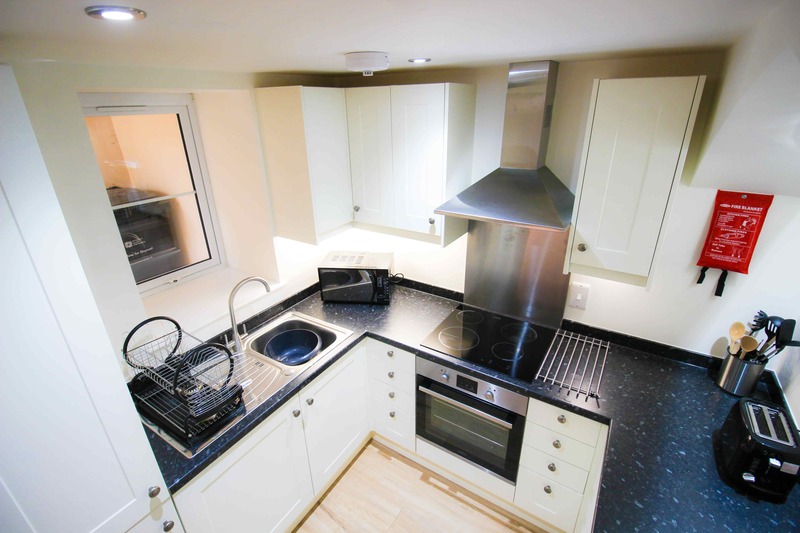 The apartments include a fully equipped kitchen, and includes everything you need to make you feel at home as soon as you arrive. 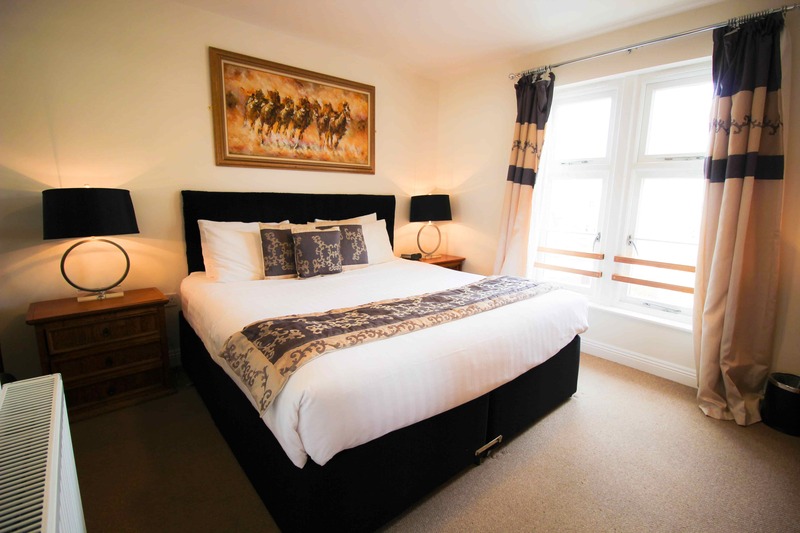 Whether you are looking to explore Somerset, or further afield in the West Country, the apartments at Blorenge House are the ideal place to base yourselves. 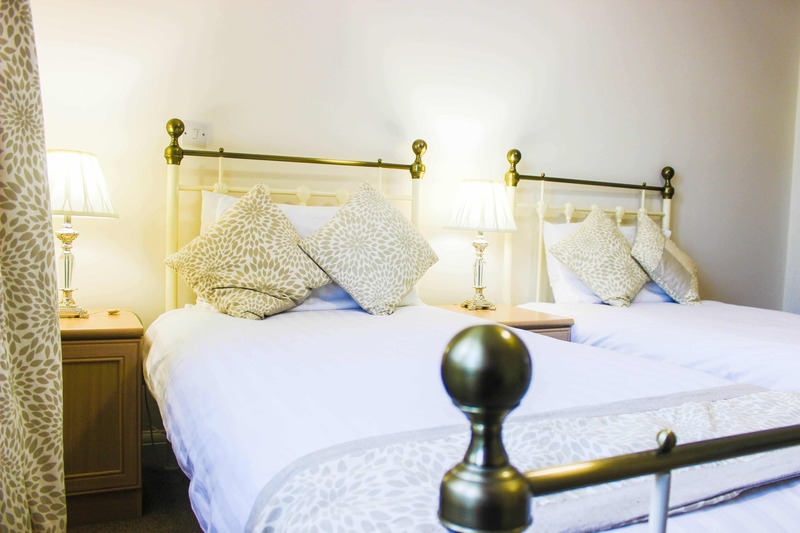 The two-bedroom apartments offer a spacious, sophisticated feel that is most suitable for young families or anyone looking for accommodation for an extended stay in the Somerset area. The self-contained aspect of the apartments also make them an excellent space that you can call your own. 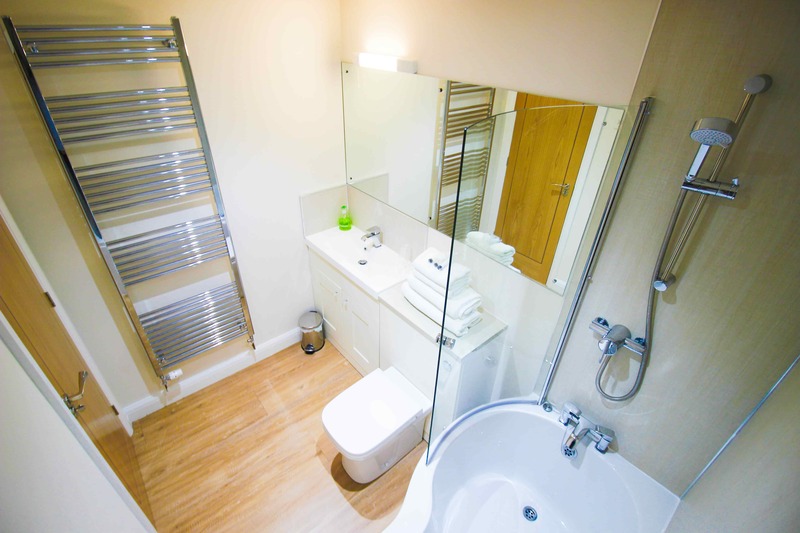 Each unit is comprised of a fully equipped kitchen and living area, double room, twin room and bathroom. 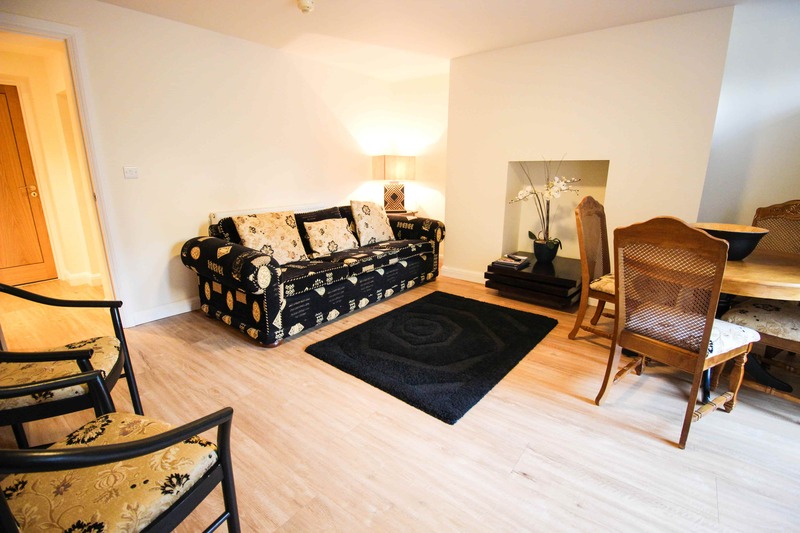 If you are looking to spend some quality time away with the family or friends, the apartments offer a homely charm that will bring everybody closer together. 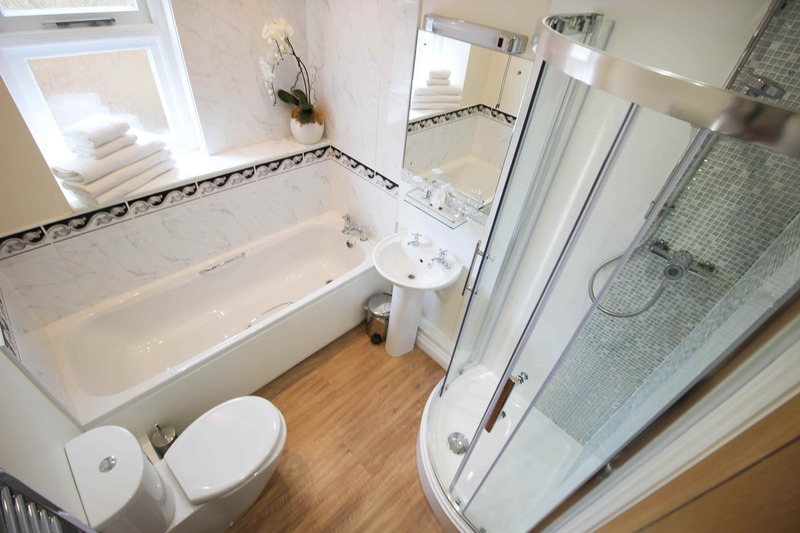 Along with modern and practical kitchen and bathroom fittings, each apartment is finished with a superb contemporary decor that will ensure you enjoy the perfect stay during your time in Taunton, Somerset. 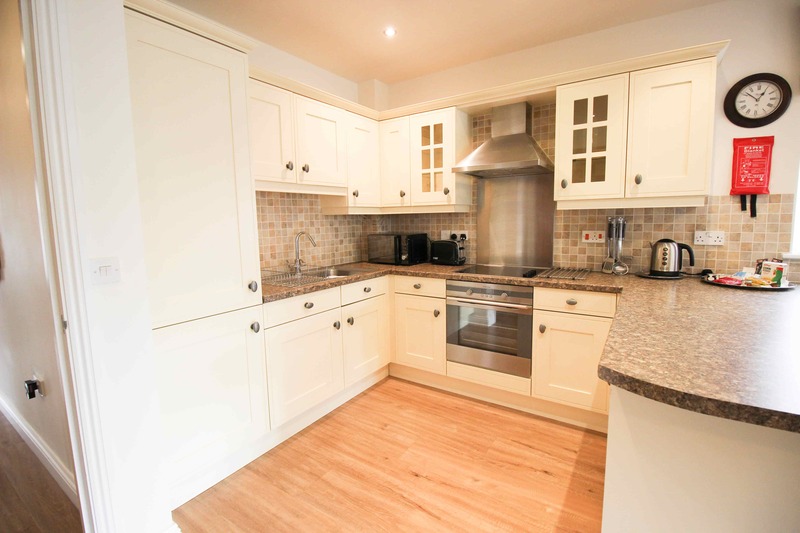 Ideally situated in Central Taunton. 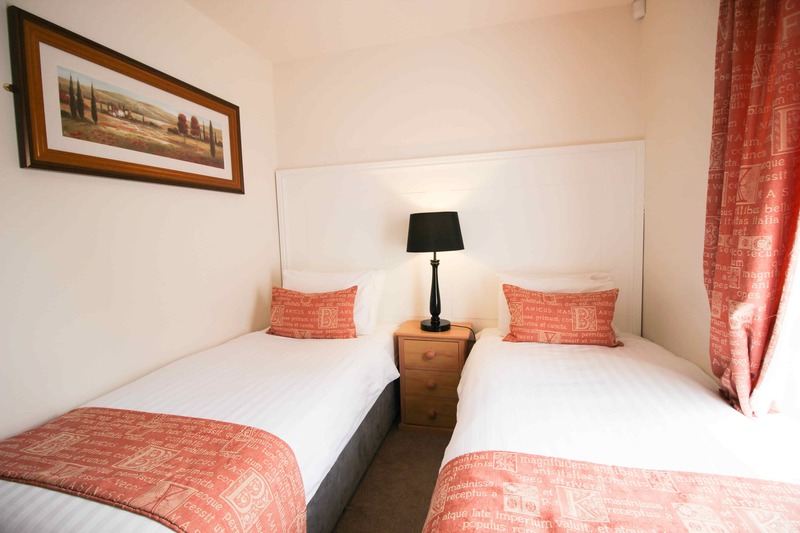 Sleeps 4 people in a Double room and Twin room. Living area and dining table - seating 4 people. Serviced on a weekly basis. 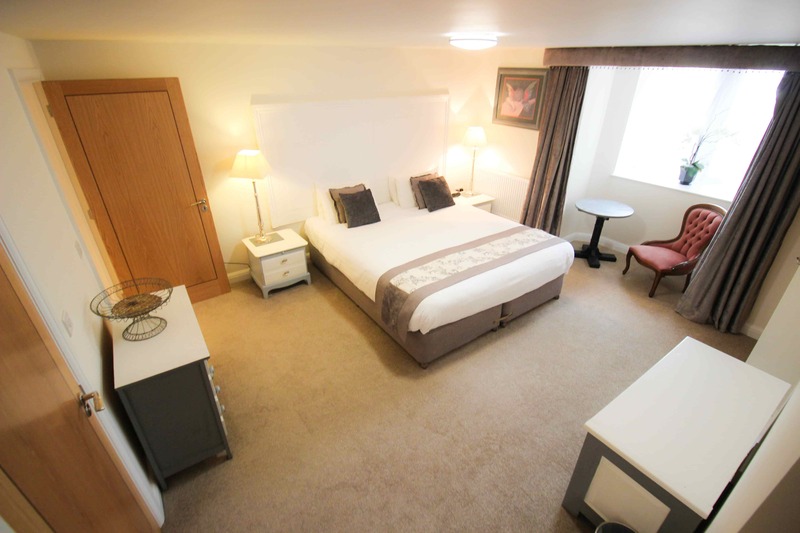 Complimentary fibre-optic Wi-Fi throughout the premises. Enjoy the heated, outdoor swimming pool during summer months. Free, CCTV covered car parking available. Town centre conveniences within a five minute walk. Use of the heated outdoor swimming pool is included in the rate during the Summer months. 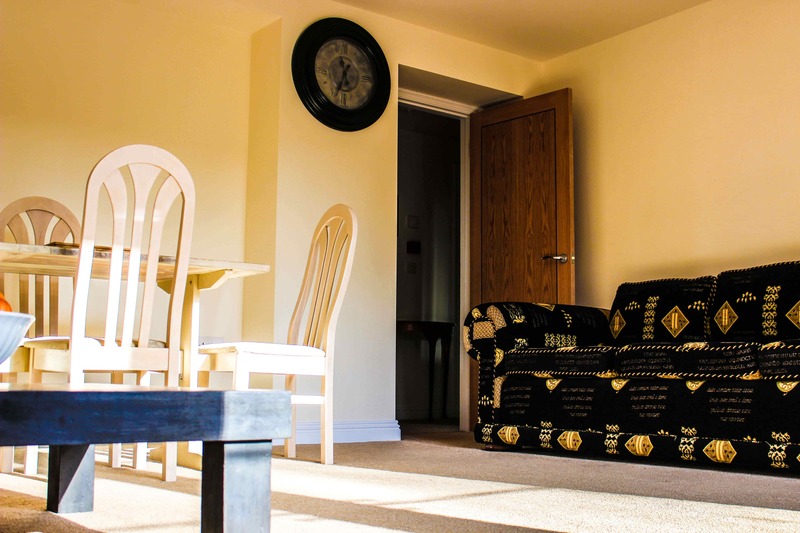 Our spacious, family friendly apartments will make you feel right at home. Superfast, fibre-optic Wi-Fi can be accessed free of charge anywhere on the premises.